Head over to the Gomer Store to download the Special! “Two Gomers New Normal” is the first special of the fourth season! Head over to the Gomer Store and download (and donate if you’d like!) and join the guys as they discuss how to stay running – and stay healthy – even when your life changes…and changes…and changes. 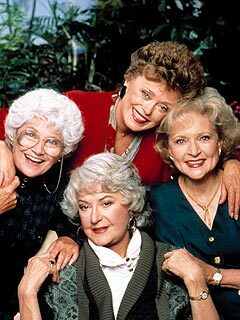 It gets pretty deep, but not to worry, there’s plenty of fun – including John Hughes (and Candy) chat, new poop revelations, discussion concerning the dangers of Chili’s Too!, and questioning the alive-ness of the Golden Girls. 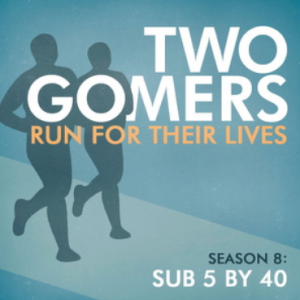 Remember, to hear the full episode you have to get it through the Gomer Store – there’s an option to get it for free, of course, but please feel free to support the Gomers with a donation! 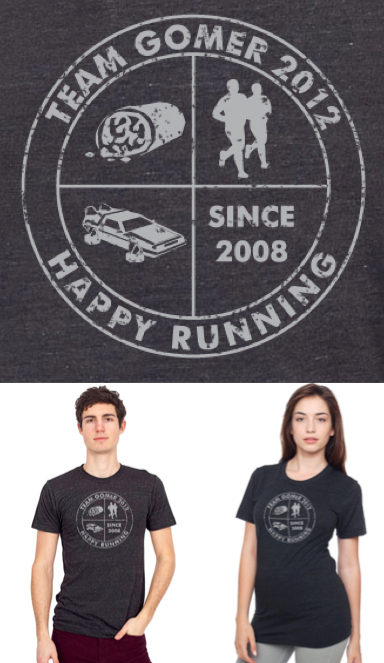 A $2.99 donation gets you in a drawing for one of the last 2011 shirts, and anything above that and you’re entered into a drawing for a brand new 2012 shirt…SIGNED BY THE GOMERS! Or not, your choice! Previous PostSeason 4 – The The Brad InterviewNext PostSeason 4 – Cyber Monday! FYI–the store seems to have the same bug I seem to remember it having last time around: if I put 1 t-shirt, the new podcast special, plus the old podcast special bundle in the cart, it’s triple-charging for shipping ($18 instead of $6). Is there a way you can look into that? Thanks!